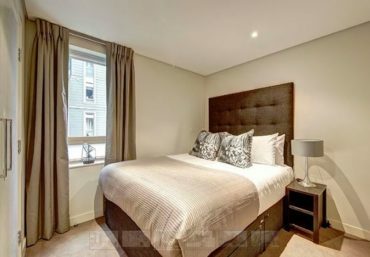 Newington Estates are delighted to present you this stunning three bedroom interior designed apartment located on the 1st floor within this prestigious development set within the heart of West End Quay. 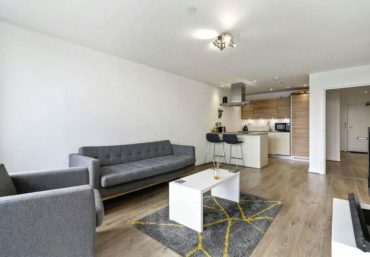 This unique apartment comprises a spacious reception area and a fitted modern open-plan kitchen with Canal views, three large double bedrooms (the master bedroom with an en-suite bathroom), a guest cloakroom, a separate bathroom and ample storage space. 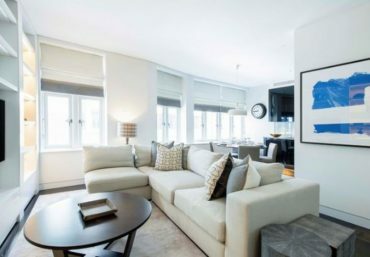 The apartment is located in one of W2s most admired address which features 24 hour concierge, lift service, and secure underground parking. 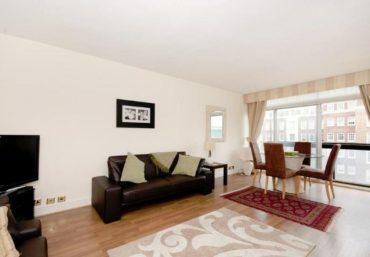  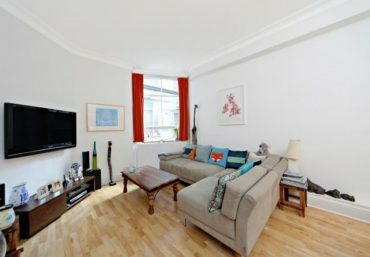 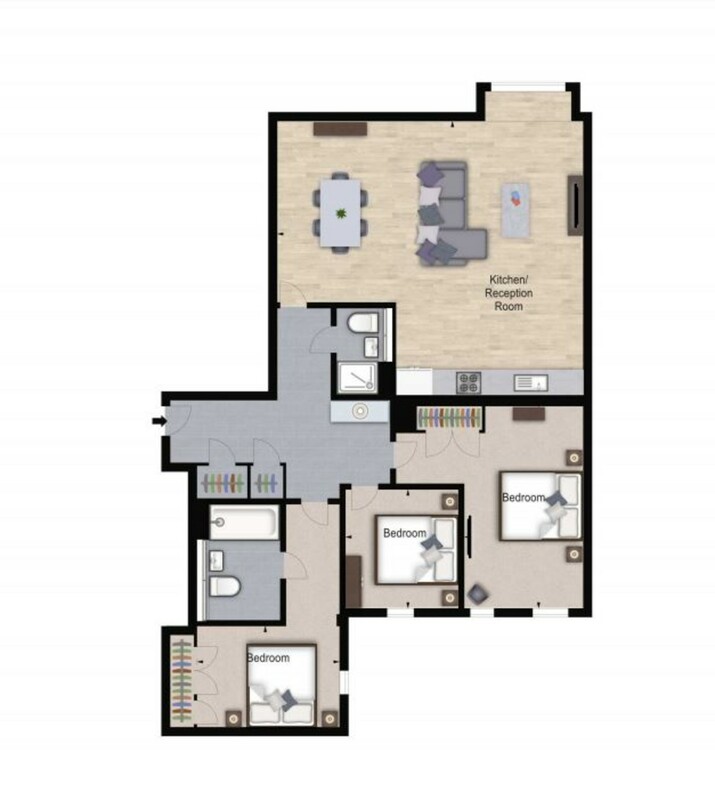 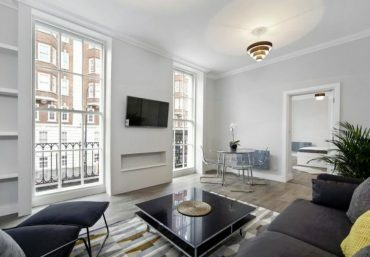 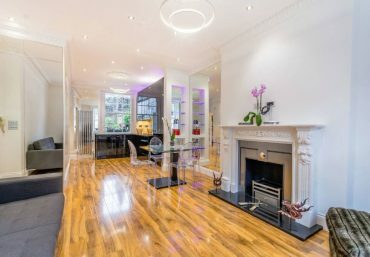 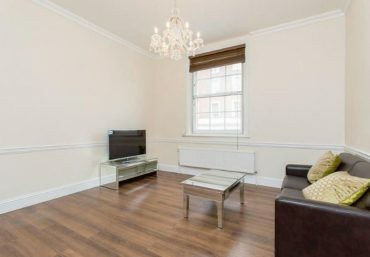 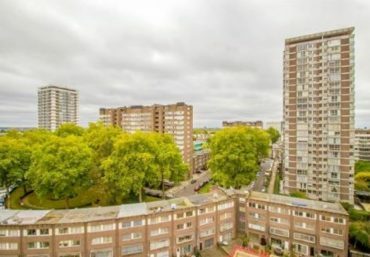 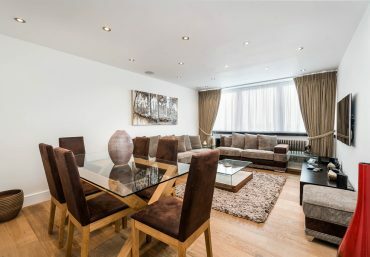 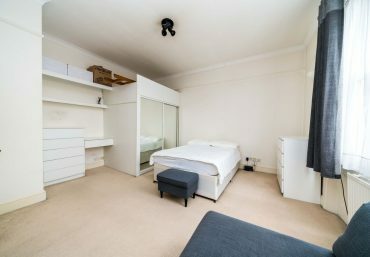 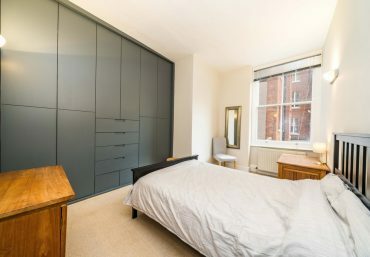 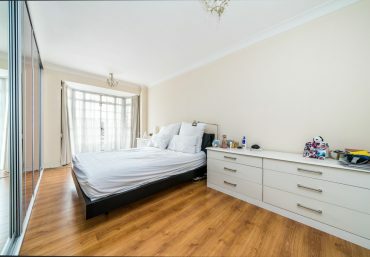 In addition, the apartment offers easy access to superb transport links such as Paddington Train Station and Edgware Road Underground Station, making it a desirable location.